The perfect way to transport and protect your armies. 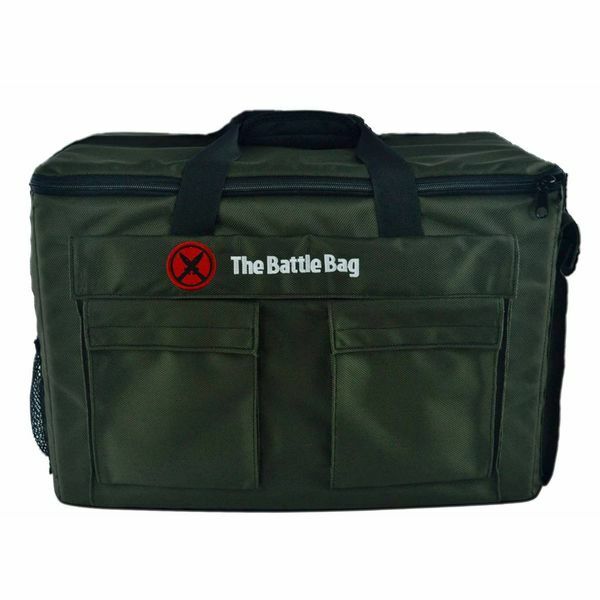 Whether you're a tournament player or just an avid gamer, these bags are perfect for transport and storage. Manufactured using the BEST materials and design. 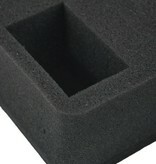 The Battle Bag Foam is manufactured in the USA! The PERFECT texture! 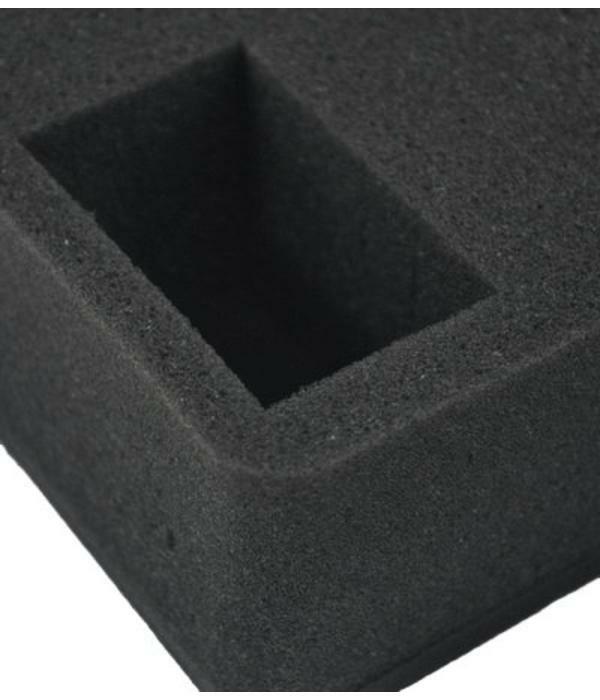 This soft foam will not scratch your models but is solid and sturdy enough to keep your models from breaking and destruction! 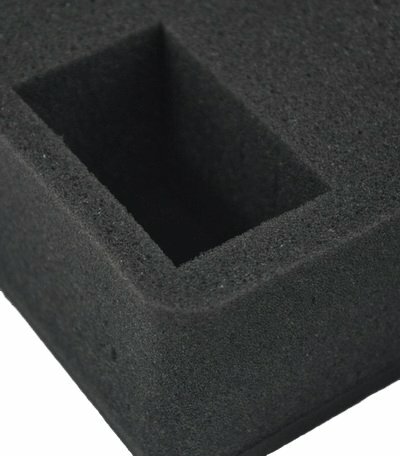 Pull and Pluck foam, mounted to a solid .25" foam bottom, keeps your trays sturdy and keeps them from poking through to models below. Double Stacking, Side-by-Side design allows for storage of over 450 (28mm) miniatures! Zip-Down back design allows you to easily access and remove any tray in the bag! 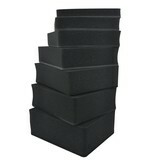 The bag was designed so you can pick the heights of foam needed in two 12" stacks. 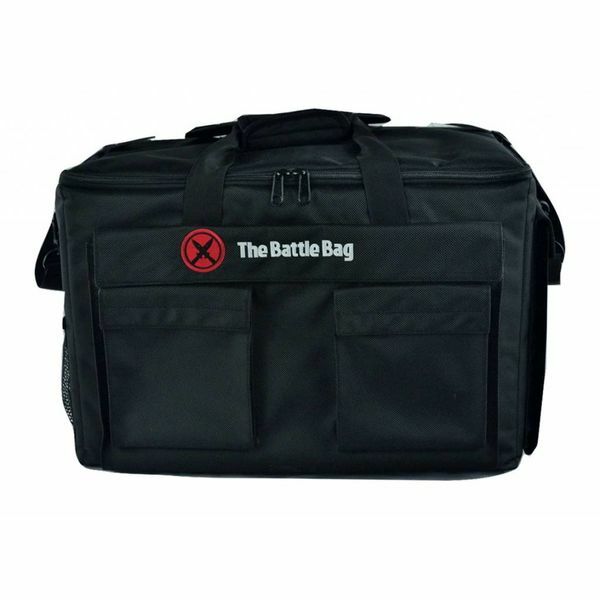 The Bare Bones foam was designed specifically for The Battle Bag. 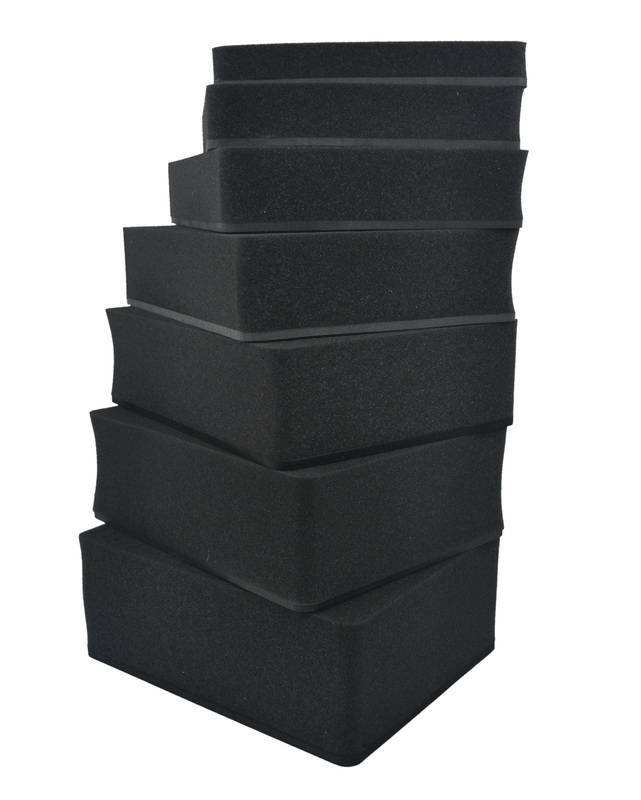 Our Battle Bag Pick and Pluck Foam dimensions are 11"L x 9"W and come in actual foam heights listed. Add .25" (1/4") for crosslink sub-base when calculating total stacking height limits of 12" per inside of bag side. 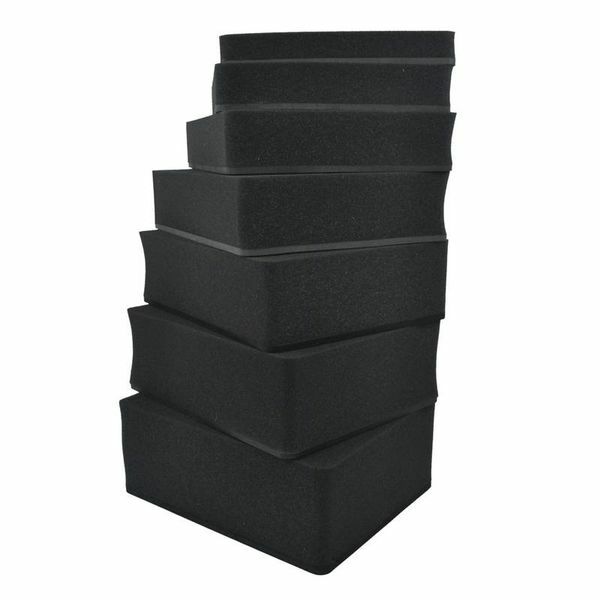 You have two stacks in the bag to fill with foam of your choice. 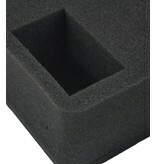 For example if you purchase our 1" foam it is actually 1.25". 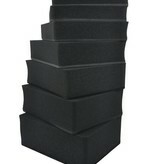 Toppers are available (.25"H) to finish out your stack. What are the stacking suggestions? You have TWO 12" height stacks in this bag. ​Each foam piece has a .25" base. 3"+.25" 3 pieces and have room for ONE 1" or ONE 1.5"
4" + .25" 2 pieces and have room for TWO 1" or ONE 1" and ONE 1.5" or ONE 2" or ONE 2.5"
​BAG AND FOAM SOLD SEPARATELY!